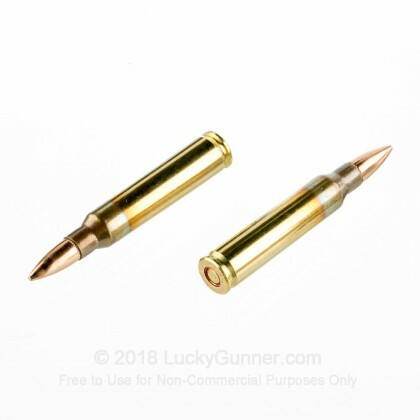 Each round is brass-cased, boxer-primed, non-corrosive, and reloadable. It is both economical and reliable. 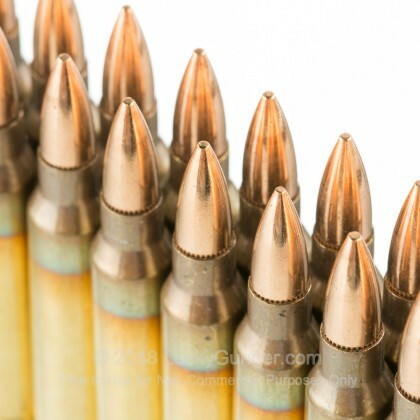 This 5.56x45mm M193 ammunition comes sealed in 200 rounds (10 box) battle packs. 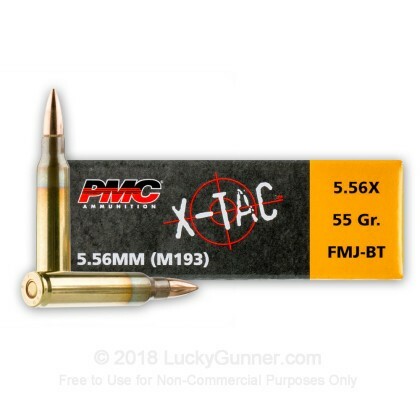 We don't have any reviews yet for this particular 5.56x45mm ammo from PMC. 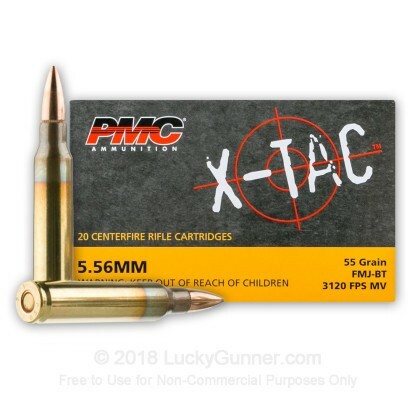 If you'd like to be the first to review this particular 5.56x45mm ammo from PMC, fill out the form below. 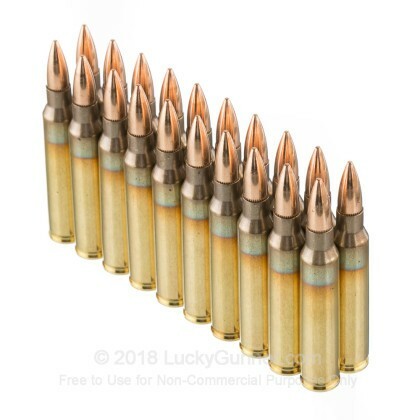 Q: Does the ammo come in sealed battle packs suitable for long term storage? A: Hello Mark! 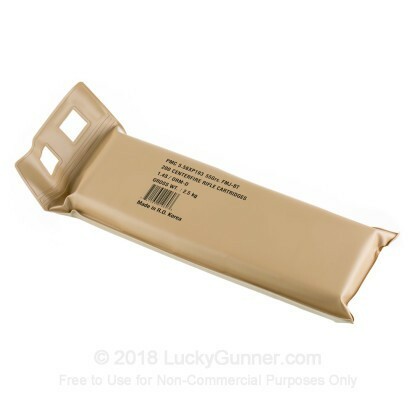 This specific offering from PMC does come packaged in sealed battle packs. 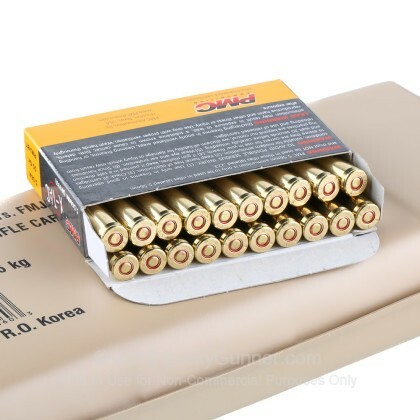 It is packaged with 10 boxes per battle pack (200 rounds) with 5 battle packs per 1000 round case. 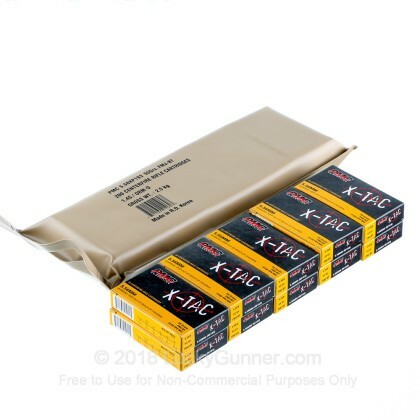 We also have this 5.56x45 - 55 gr FMJ M193 - PMC Battle Pack - 200 Rounds ammo in stock in a smaller quantity.